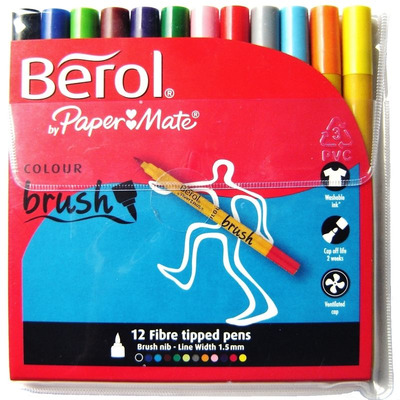 A set of 12 Colour Brush pens by Berol. 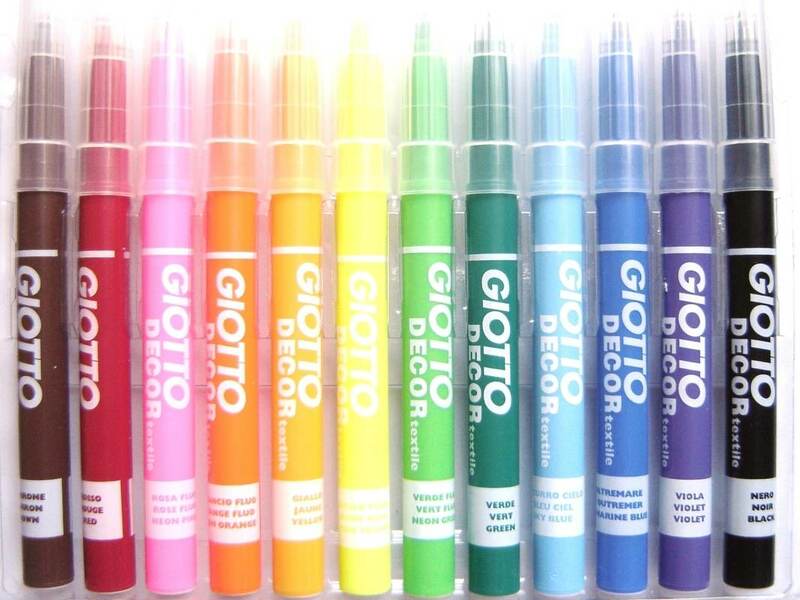 These pens have a fibre brush tip that is a similar to an artist's paint brush. 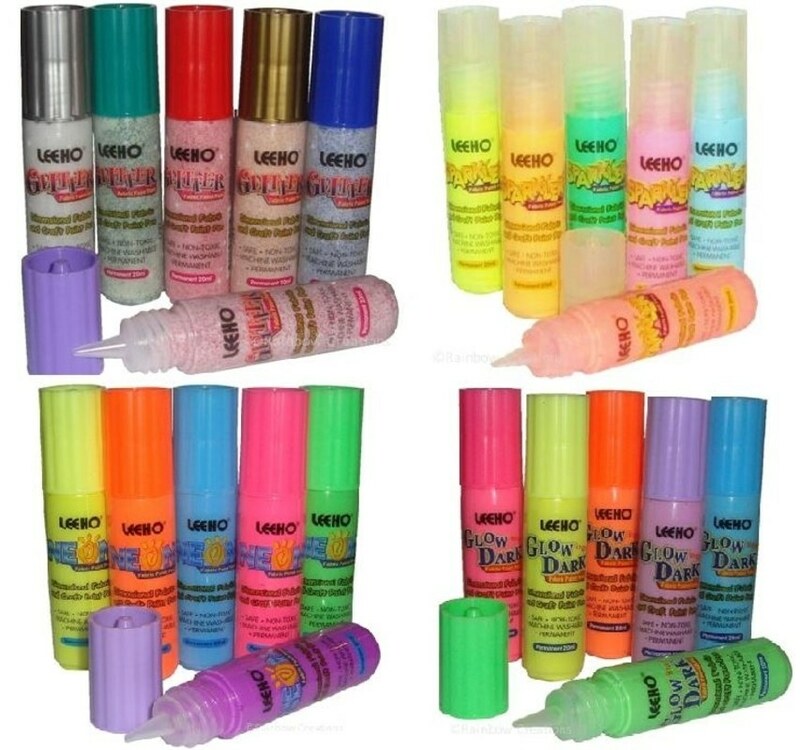 This creates fine lines when using the tip and broad lines when used at an angle.They are suitable for both colouring large areas and drawing with.